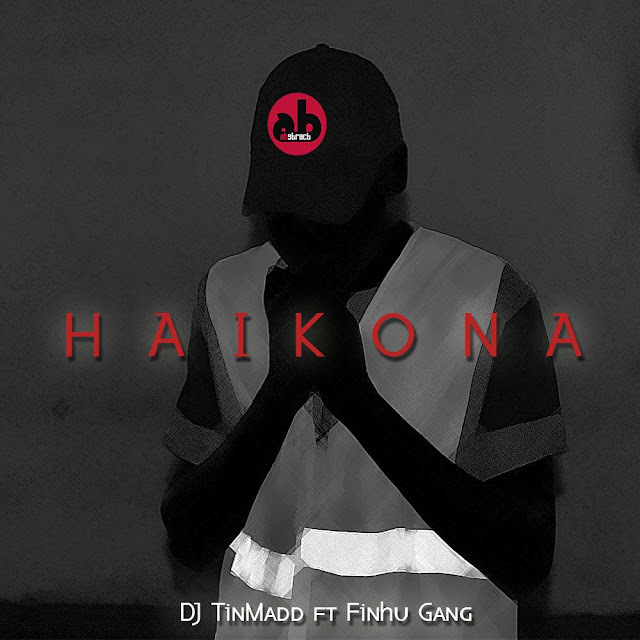 Finhu Gang is a clique built on friendship and the common goal of putting the small town of Rusape on the national map.Made up of rappers and producers who include ThaKanivore,Daley,Maec,Eldrey,Minnie Frikka,Tanaq,Melusi,Madkid,Splits Loui and Stylz Da Mc the crew has made their intentions for 2017 clear with their latest release titled Haikona which sees three of their number i.e Daley,El Drey and Splits showcase their rhyming skills on a laid back DJ Tinmad beat. Haikona is a feel good joint that's a melting point of sorts for the trio's dreams,ambitions,frustrations and blessings that have come their way thus far in their musical journey. For El Drey that entails stepping into the ring with poverty,a lil help from the man above till his team becomes mhiripiri united (a reference to kusadyika of said chilli used to drive home the fact that they can't be beaten easily kudyiwa).For Daley its all about asserting his growth from a boy into a man for all to see and how he has been a responsible father to his kid and supportive dude to his baby mama.Its also about writing what he likes and liking what he writes and getting the relevant attention for his work.Splits on the other hand thinks back to the time when he thought blowing up would be easy till he realised the competition was stiff,still he kept at it and along the way he rephrased hate to heat. Hopefully this is the first of so many more songs from Finhu Gang as they seek to show Zimbabwe and the world that rap doesn't just live in the bigger cities but is alive and kicking in the smallest of towns.